Desire to explore the outside world, to study in the international environment, to communicate in English often – Studying abroad has become a dream of many young people. Besides traditional well-known destinations such as the United Kingdom, the United States, Australia, Canada… in recent years New Zealand emerged as an ideal choice. New Zealand has a high quality education, a peaceful country, beautiful, friendly people, hospitality, the cost of studying is only 2/3 or even half of other Western European countries. 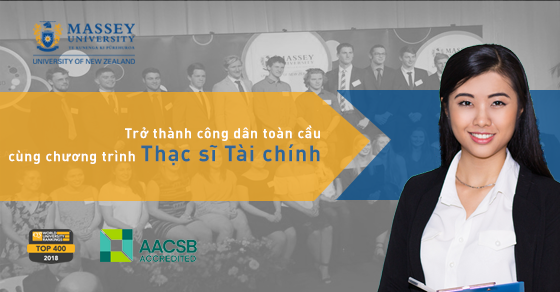 The dream of studying abroad can be realized with more advantages in Vietnam right now with the collaboration program of Master of Finance 1 + 1 between University of Economics HCMC and Massey University, New Zealand. The program includes 2 years, the first year is taken place at the University of Economics HCMC and second year at Massey University – New Zealand. Massey University – founded 1927 – with more than 90 years of experience, is one of the three largest universities in New Zealand, the School of Finance ranked first place in New Zealand and ranked 12th in the Asia-Pacific region. 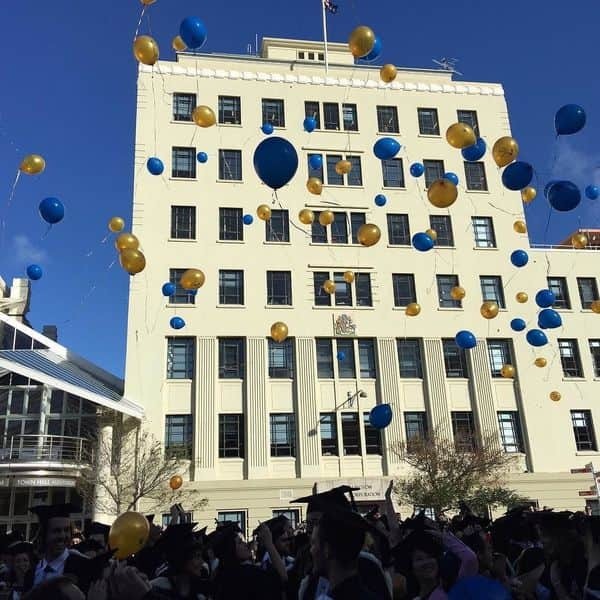 Massey University is ranked among the top 300 universities in the world by the The Times Higher Education http://www.timeshighereducation.co.uk and QS World Universities Rankings http: // www. topuniversities.com. In 2009, Massey University was honored by the Association to Advance Collegiate Schools of Business- AACSB http://www.aacsb.edu accredited and recognized and recognized as the top 5% of world-class universities. Massey University has over 36,000 students, including nearly 5,000 international students from more than 100 countries studying in three major campuses in the capital – Wellington and two major cities of Auckland and Palmerston. The procedure of financial proof and visa application is one of the difficulties that international students encounter, together with the Master of Finance program, at the second year, we will support you with the above procedures as well as sign up for accommodation in New Zealand. More importantly, you do not have to go to a foreign country alone but with your classmates, this helps you to blend in more easily. After completing your studies in New Zealand you will be able to apply for a one-year visa to find a job and after finding a job you will have the opportunity to apply for a two-year visa or more to work. This will be an opportunity for you to accumulate valuable experience for the future and especially in the current context, New Zealand is expanding its doors to welcome qualified international staff.